Take a 360-degree tour of each of our campuses, either on your desktop, laptop, phone, or VR headset. Take Classes at the Beach, Summer Credits Transfer! Multiple start dates are available! Full summer classes begin May 20 - register today. Maymester Classes - Finish in Only 4 Weeks! Classes Start May 13. Apply Today. Summer Classes - Get a Jump Start on Fall! Classes start May 20. Apply today. Online Classes Through the Distance Learning Institute. A high-quality online education that fits your schedule! 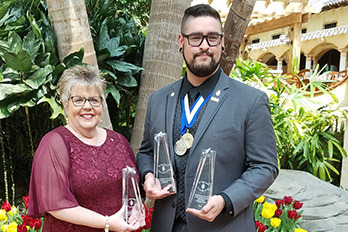 Alpha Nu Sigma, Horry-Georgetown Technical College’s chapter of Phi Theta Kappa (PTK), took home a number of awards at the international PTK Catalyst Convention in Orlando, Florida last week. 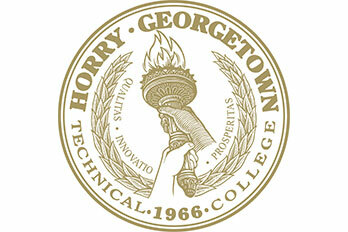 Dr. Robert Farrar and Mr. Robert Hucks, II have been appointed to Horry-Georgetown Technical College’s Area Commission, the nine-member governing board of the college. 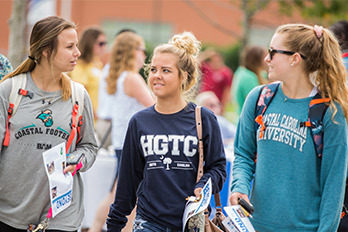 Coastal Carolina University and Horry-Georgetown Technical College have established a teacher education transfer agreement aimed at addressing a teacher shortage in Horry and Georgetown counties. 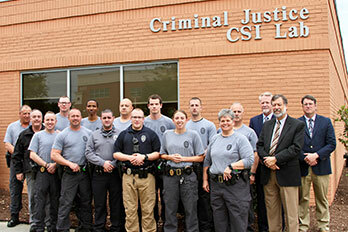 Horry-Georgetown Technical College (HGTC) has partnered with the Horry County Police Department to offer a pre-academy for law enforcement officer candidates, making it one of only two pre-academy locations in South Carolina. 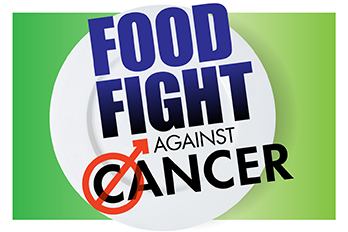 A food fight is brewing at the International Culinary Institute of Myrtle Beach, as chefs and students are planning a dinner fundraiser to help raise awareness of testicular cancer in young adult men. 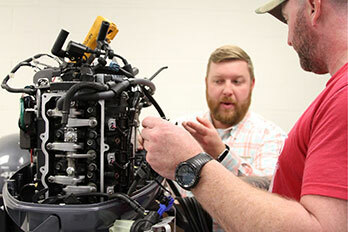 Horry-Georgetown Technical College (HGTC) will host an open house for its diesel engine and outboard marine technology programs on March 13, 2019, on its Conway campus from 5:00 p.m. until 6:30 p.m.
Horry-Georgetown Technical College announced today the creation of a $25,000 endowment for its electrical lineman technician program, created by Horry Electric Cooperative in honor of one of its employees, Kevin Gore. 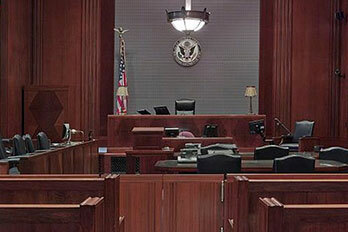 Horry-Georgetown Technical College announced today the launch of its new court reporter programs, created to meet the severe shortage of court reporters across not only South Carolina, but the entire country. 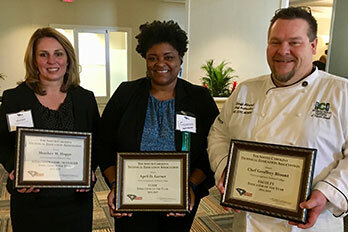 Horry-Georgetown Technical College recognized three standout employees at the South Carolina Technical Education Association’s (SCTEA) Annual Conference on February 15, 2019. 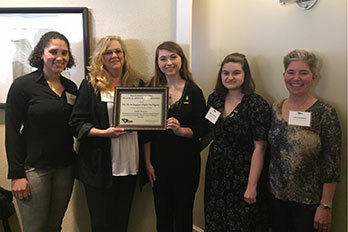 HGTC’s Phi Theta Kappa chapter, Alpha Nu Sigma, won first place in the Student Community Involvement Project competition at the South Carolina Technical Education Association’s Annual Conference in Myrtle Beach on February 15, 2019. 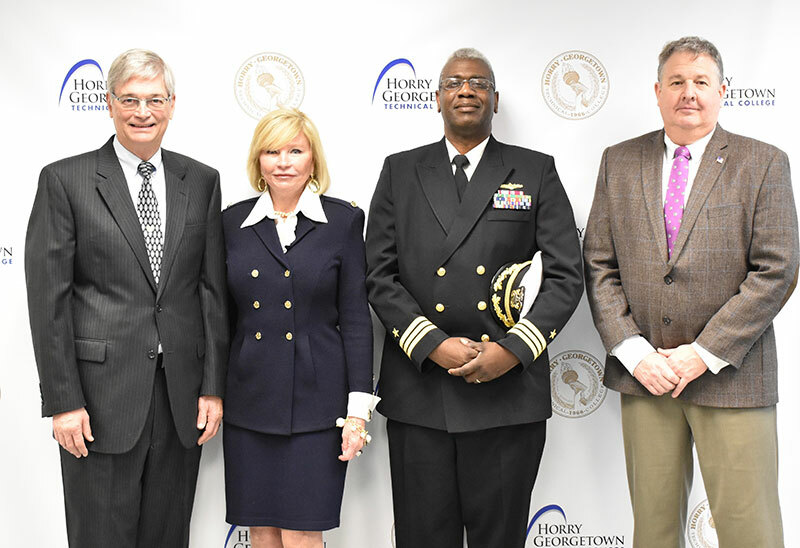 HGTC announced a new cybersecurity grant program through with the Office of Naval Research (ONR) and an educational partnership with the Space and Naval Warfare Systems Center (SPAWARSYSCEN) Atlantic. Chefs at the International Culinary Institute of Myrtle Beach are getting creative in their efforts to combat food waste by utilizing the entirety of every ingredient in their kitchens. 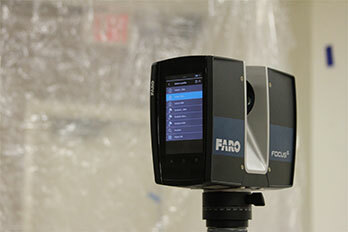 The criminal justice program at Horry-Georgetown Technical College (HGTC) is the new owner of one of the most state-of-the-art technologies in crime scene investigation: the FARO 3D Crime Scene Scanning System. 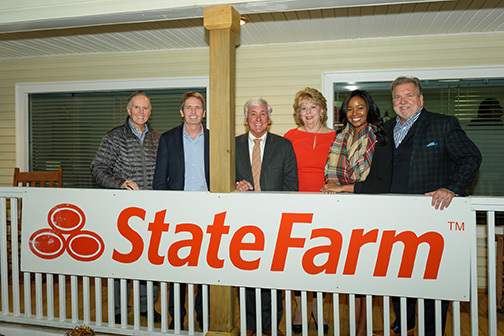 Jamesha Gore, a first-generation college graduate and a member of the first Early College High School class, has opened her own State Farm Agency in North Myrtle Beach. 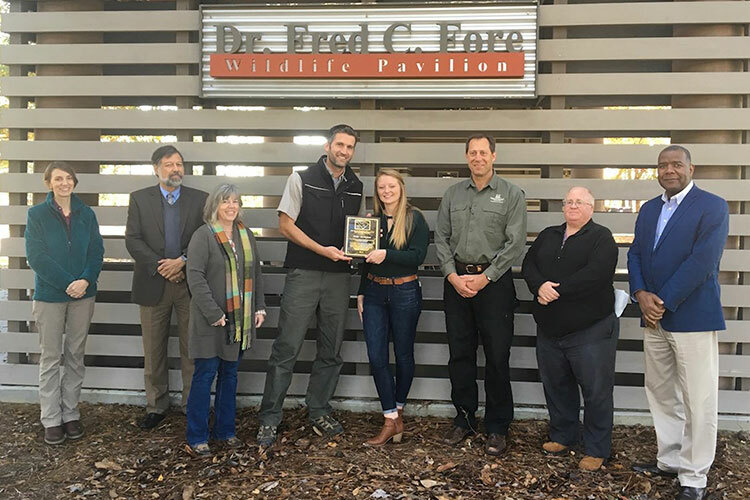 HGTC forestry and wildlife management student Paige McMahan was presented with the South Carolina Wildlife Society’s Outstanding Undergraduate Student Award on December 4, 2018. 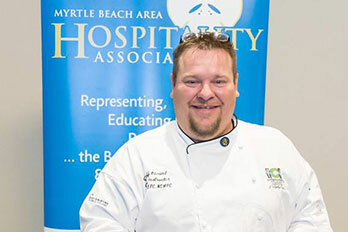 Chef Geoffrey Blount, an instructor at the International Culinary Institute of Myrtle Beach (ICI), was named Chef of the Year by the Myrtle Beach Area Hospitality Association at its 44th Annual Meeting and Hospitality Awards on November 15, 2018. 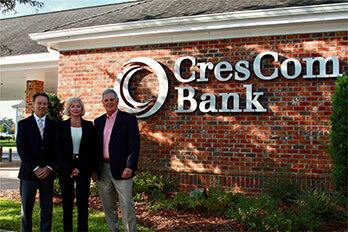 CresCom Bank recently pledged $15,000 to support scholarships for Horry-Georgetown Technical College’s Technical Scholars program. 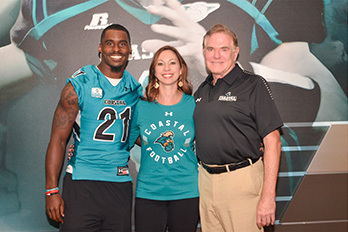 HGTC Dean & Associate Vice President for Academic Affairs Candace Howell recently participated in Coastal Carolina University’s (CCU) Football Team Guest Coaches weekend. Professor Charles Granger had the opportunity to volunteer at the US Senior Women's Open at the Chicago Golf Club this year. 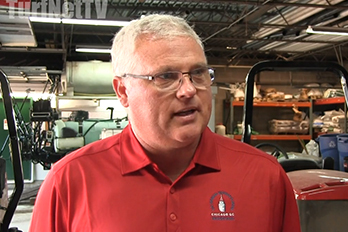 He was excited to support HGTC graduate and Chicago Golf Club superintendent Scott Bordner. Get an affordable high-quality education that fits your busy schedule at the Distance Learning Institute!